We are quite excited to announce our first European tour. 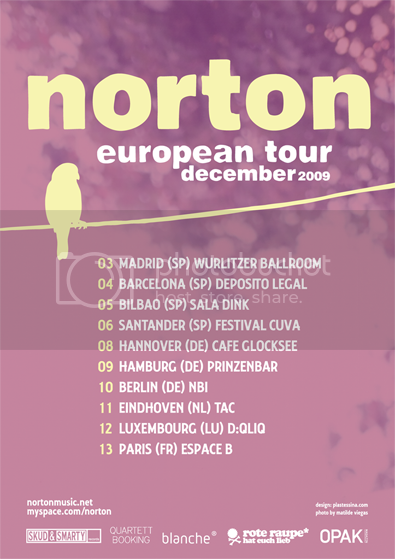 From the 3 to the 13 of December we will visit Spain, Germany, Netherlands, Luxembourg and France. Ten concerts, ten new venues, new countries, new people... we cant wait for the beginning of the tour and to meet all of you!